Home→Contra Costa County→Help! These triple digits are killing my lawn! ← Help! My Lawn Needs CPR! 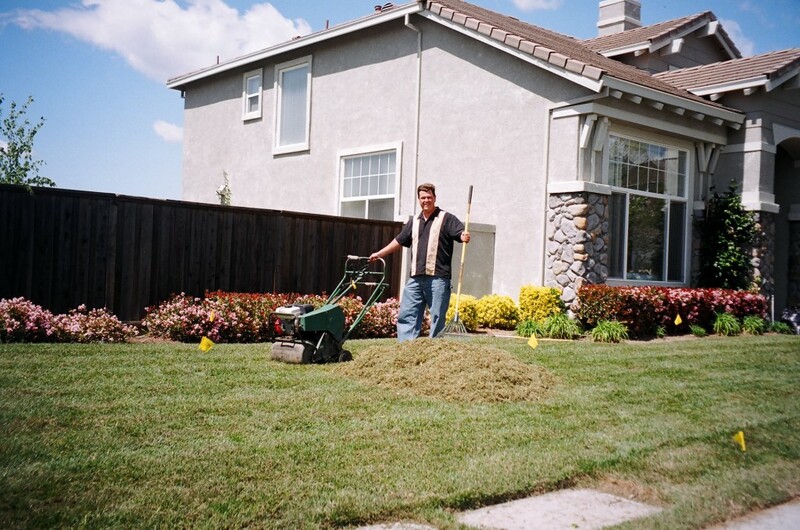 “Mostly, my lawn isn’t being used.” – You have to ask yourself, how much do I really use my lawn? If you’re like most busy folks, your lawn is more for looks than usefulness. In fact, it may even have become a chore that you dread, or an expense you resent. In this case, the answer might be to reduce your lawn size, (or get rid of it altogether), and replace it with drought-tolerant landscaping. 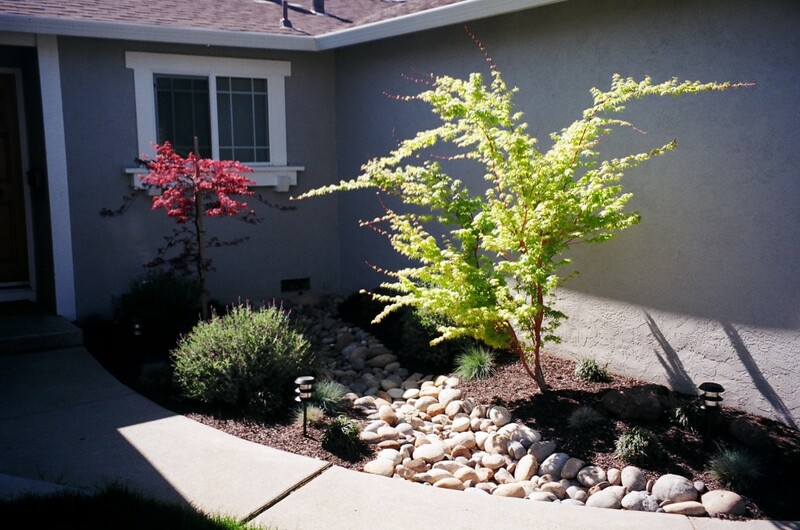 Drought-tolerant landscaping DOES NOT mean your grandparents’ lava rock yard! 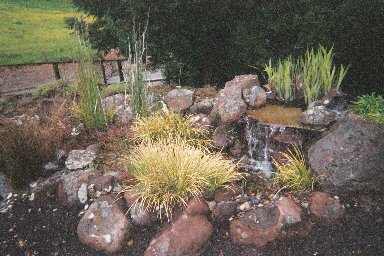 It DOES mean that the plants and other elements you choose for your yard can readily handle less water and less work than a hungry and thirsty lawn. 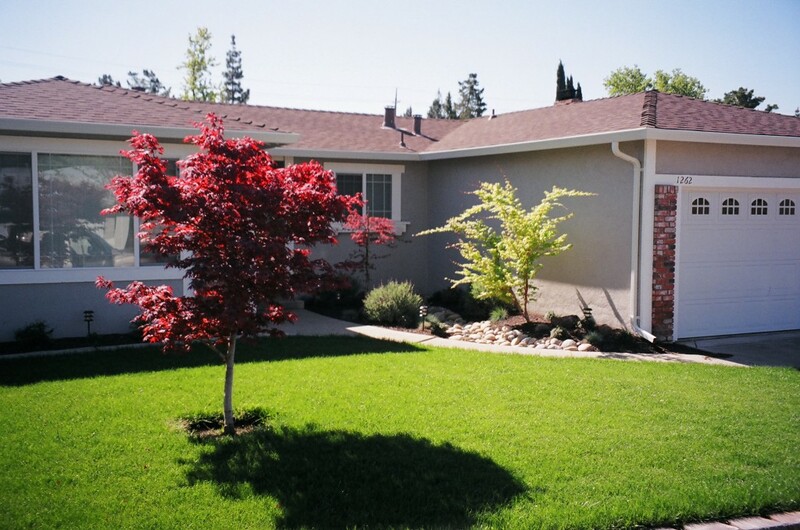 And, replacing or reducing your lawn can be done fairly inexpensively. In fact, you’ll likely make up the costs in your first year of water and upkeep savings. “I love my lawn!” – If reducing or replacing your lawn is not an option, then there are a few things you can do to make it look better in summer. First, be sure it gets the food and water it needs. Summer is not the time to turn down your sprinkler system, but do remember to set watering for very early morning to avoid unnecessary evaporation. Second, get your lawn aerated mid-summer so that whatever food and water you do give it, actually penetrates. However, do not plan to de-thatch or aerate during this hot time. Third, mow your grass high to avoid leaf-burn, and don’t mow too often. Mowing after the heat of the day is best. 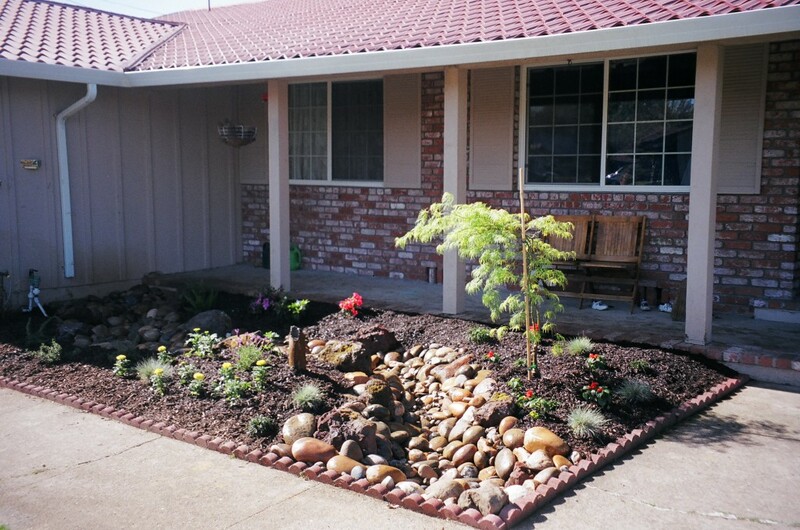 Making simple changes to your yard and lawn can make your entire home seem fresher and more inviting. As always, yard care technologies are not rocket-science, however, if you’re feeling the overwhelm and drudgery of it all, Aeratorman can help!